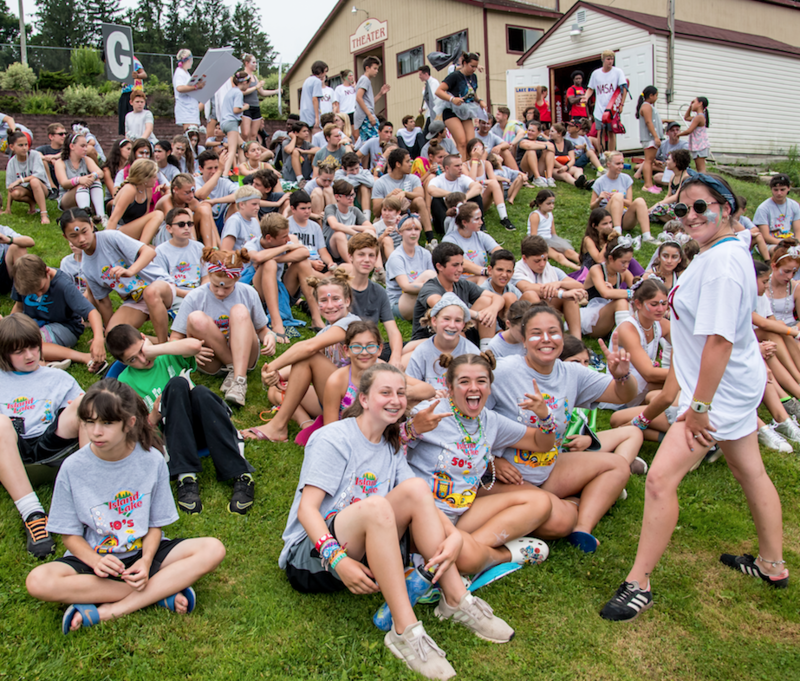 Fancy having the best summer of your life working as a Camp Counsellor in the US? Well time is running out to book your place on our Camp USA Programme as the deadline of April 15th is fast approaching! Camp USA is perfect for anyone looking for a J1 with a difference and the price includes everything from flights to your daily meals! What’s more, you don’t have to pay in full right away. You can secure your place on the Camp USA Programme for just €49. Camp USA is perfect for anyone with a unique hobby such as lifeguarding, tennis coaching, arts & crafts, music, etc. It’s your chance to turn your passion into your dream summer job! 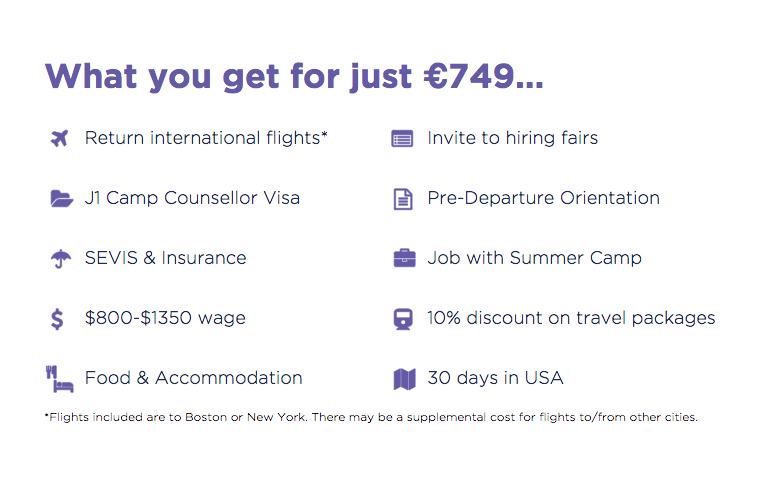 On the fence about spending summer abroad? 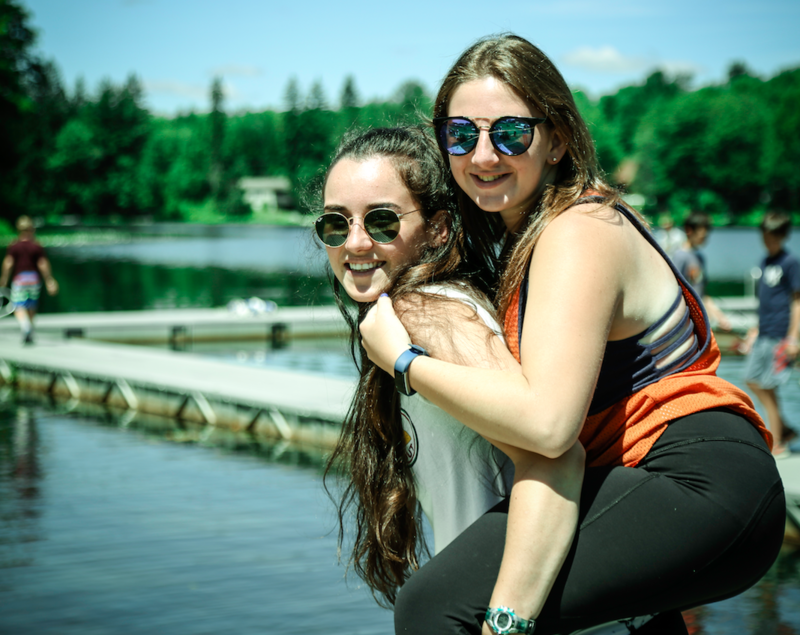 Check out our 6 Reasons why a summer at Camp will change your life! If you think Camp USA sounds like a good fit for you, simply pay your deposit before April 15th and get ready for an unforgettable summer. For more information on the programme, click here.